From spectacular collapses to executives who never give up, 2014 was a busy year in the business pages. Let's look at those who made it all possible. Fairfax executives and board members have sat back and watched more than 80% of the value of the company evaporate. Mayne: would Gina oppress minority Fairfax shareholders? Having seen how Gina Rinehart treats her kids, does any self-interested Fairfax Media investor seriously fancy being a minority shareholder in a complex beast controlled by Australia’s most litigious Rich Lister. Anyone expecting something radical or brave from Fairfax Media’s long-awaited strategy update today would have been under-whelmed. Will Kirk’s $4 million farewell be the end of Ron Walker? After six years on the Fairfax Media board, the last four as chairman, Ron Walker looks like he’s doing a John Howard in attempting to stay one term too many. 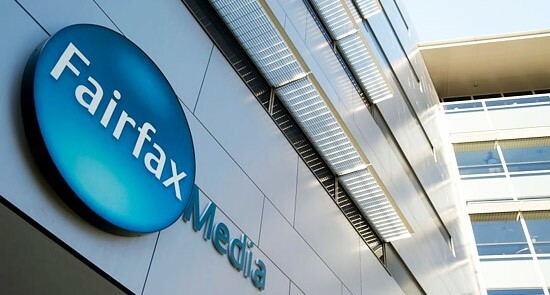 Fairfax has an unfortunate way with words for a company that publishes so many, writes Glenn Dyer.